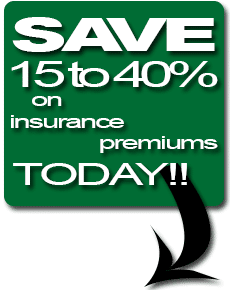 It is important when shopping for home insurance to not only find great rates, but to also find top notch coverage and personalized customer service. Insurance Land, for more than 25 years, has provided the Winter Park, Florida region with just that. Individuals and businesses of all kinds receive insurance quotes for homeowners insurance and auto insurance to commercial insurance as well as for your toys such as motorcycle insurance, and personal water-crafts, boats, sailboats, yachts insurance protection to meet your needs. Let our experienced team of insurance specialists help you find the best insurance coverage to protect your most valuable assets.